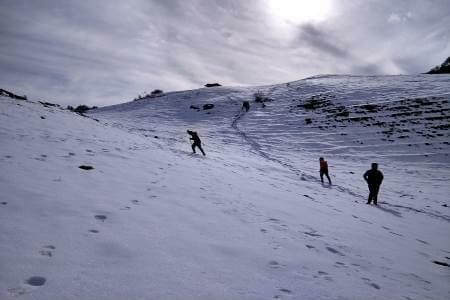 Travelers embarking on a journey of Sikkim discover a mystical wonderland of spectacular natural beauty. 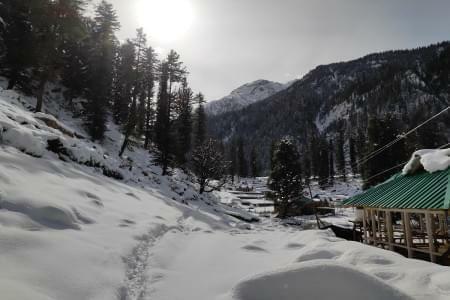 The panoramic perfection of the snow-capped Himalayas, the heady scent of flower-bedecked meadows, the vibrant culture and joyous festivals, the infinite variety of its flora and fauna make it a holiday that is at once fascinating and challenging. The crowning glory of Sikkim is Mt. Khangchendzonga, the third highest mountain in the world. With magnificent snow and ice scenery, it is often regarded as the undisputed monarch among the peaks of the world. 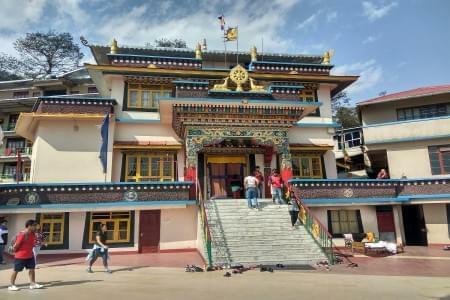 But for the Sikkimese Khangchendzonga is much more than a mountain and is revered as the abode of their guardian deity Dzo-nga. On arrival at Bagdogra airport or NJP, meet our representative and other group members. After the initial introduction, we start our journey to Gangtok. Gangtok is around 130 km from Bagdogra and will take us about 5 hrs to reach. Hotel Check-in and room allocation in Gangtok. Evening at Leisure where we can visit the local market, go for cafe hopping, trying out local cuisines will be the flavor of the evening. After Breakfast at the hotel, we start early for Lachen. Our next 4 days will be in North Sikkim, which boasts of its immense natural beauty, the largest variety of flora and fauna. The traditional law of Zumsa in still prevalent in Lachen and Lachung. North Sikkim provides a truly natural feel of the Himalayas and offers a perfect blend of nature, culture, and religion. The route will be with stopovers at some places of interest like the seven sister waterfall, Kabi Lunchok. Driving time approximately 6 hrs depending on the number of stops. Early 4 am departure from Lachen, and we start our journey to Gurudongmar Lake. Breakfast en route at Thangu. At approx. 18000 ft. Lake Gurudongmar is one of the highest lakes in the world and is a sacred site for Sikkimese and is also one of the highest points in Sikkim reachable via vehicle. 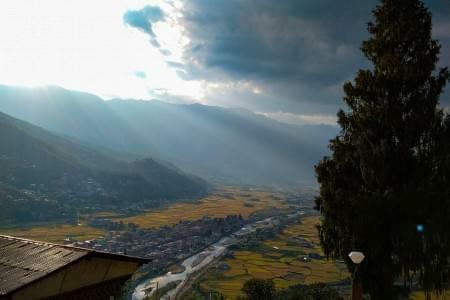 Drive via the picturesque Chopta Valley, quick stopover at Thangu, the last civilian settlement in the region at approx. 13500 ft.
Drive time approximately 4 hrs one way. After breakfast at the stay, we start our drive towards Yumthang Valley. 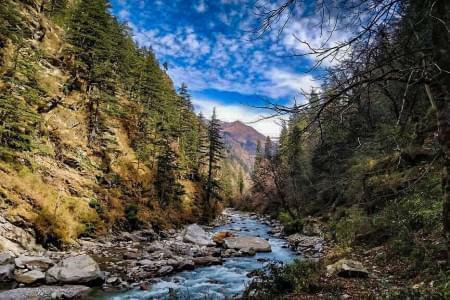 Yumthang Valley known for stunning views of snow mountains and rivers is also known as Sikkim Valley of flowers. At an altitude of 3500 mts it is home to many beautiful Himalayan Flowers. Yumthang lies in the Singba Rhododendron Sanctuary and is known for its Rhododendron and Primula species. Drive further to Zero Point, which is the last outpost and the highest part of the tour here. Return to Lachung by late afternoon for Lunch and we will proceed for Dzongu. Driving time from Lachung to Dzongu will be approximately 4 hrs. 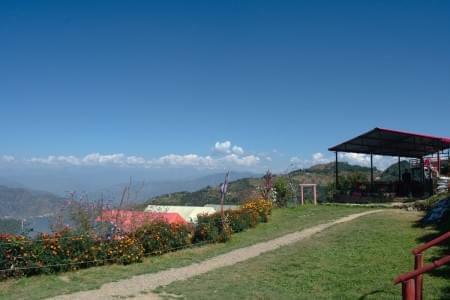 Experience the warmth of Lepcha hospitality in their homeland. Day of exploring the quaint and virgin forests of the Dzongu special reserve. 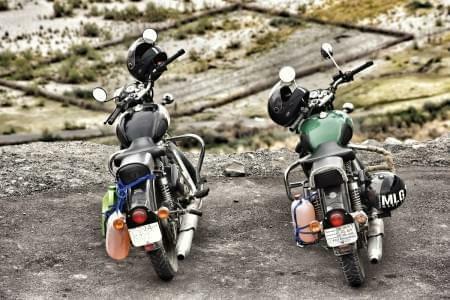 This is a lesser known destination in Sikkim and its what makes the area very unique. Fast flowing streams, untouched forests and local hospitality at its best. 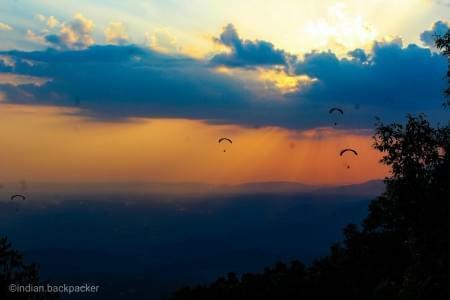 Depart for walks and a drive to explore the upper regions of the area. We will have the host arrange for a riverside excursion with meals cooked at the site itself. We recommend walking as much as possible as it's the best way to explore Dzongu. After breakfast, we start our return journey from Dzongu to the capital city Gangtok. Since the previous stay at Gangtok has been a rushed one we recommend taking a walk across MG Road and explore the town a bit. There are many cafes and eateries around town. We are not keeping any fixed plan for the evening, the guests are free to explore the town as per their convenience. Can buy mementos for the market. Morning post breakfast and permit formalities, depart for Tsongu Lake and further to the Old Silk route. 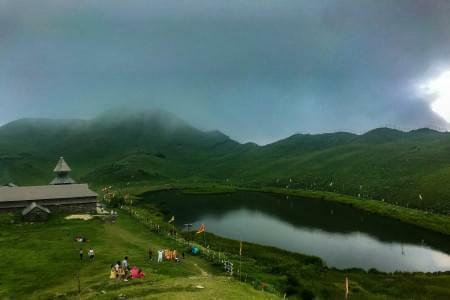 At approximately 12500 ft, Tsongu is a sacred lake and also one of the popular tourist destinations around Gangtok city. Driving time to Tsongu is approx 2.5 hrs but depends on the traffic. Expected arrival at Ganthang Valley via Tsangu lake and Baba Mandir will be around 3 pm. Lunch at Gnathang Valley. Afternoon explore the valley on foot. 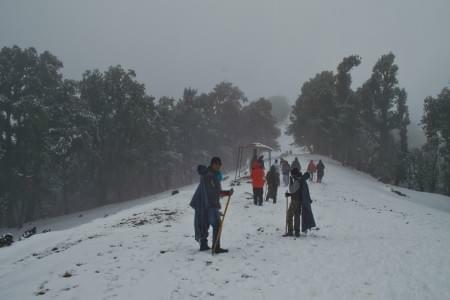 This is the highest habitable region in Sikkim for tourists and lies at approx 14000 ft.
Go for an early morning walk in the valley. After breakfast, we visit Gnathang war memorial and proceed further to the famous loops in the Old Silk Route. The Dzulu loops are quite a sight as you wind your way down. Reach Aritar after lunch in the afternoon, visit Aritar Lake. Evening at leisure. We start our last day of the trip after breakfast at the stay and drop the guests at Bagdogra / NJP. Permits will be required for this trip, so you will have to send us your photo id and carry 6 passport size photographs.